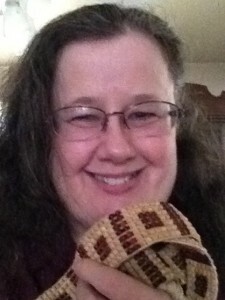 Author Peni Jo Renner is on tour with HF Virtual Book Tours for Letters to Kezia, the second book in The Puritan Chronicles, and I am hosting her today with a spotlight & giveaway! It is 1693 in Hereford, Connecticut, when Mary Case, the spinster daughter of a Puritan minister, finds herself hopelessly smitten by the roguish thief, Daniel Eames. Betrothed to a man she does not like or love, she is soon compelled to help Daniel escape from jail. Suddenly, she finds herself on the run, not only accused of being Daniel's accomplice, but also of murder. The fugitive pair soon finds solace-and a mutual attraction-among the escapee's Algonquin friends until two men from Daniel's dark past hunt them down. After Mary is captured and returned home to await trial, a tragedy takes the life of her younger sister, revealing a dark secret Mary's father has kept for months. But just as Mary learns she is pregnant, she makes a horrifying discovery about Daniel that changes everything and prompts her to develop an unlikely bond with his mother, Rebecca, who soon saves Mary from a shocking fate. It is not until years later that her daughter, Kezia, finally learns the truth about her biological father and family. 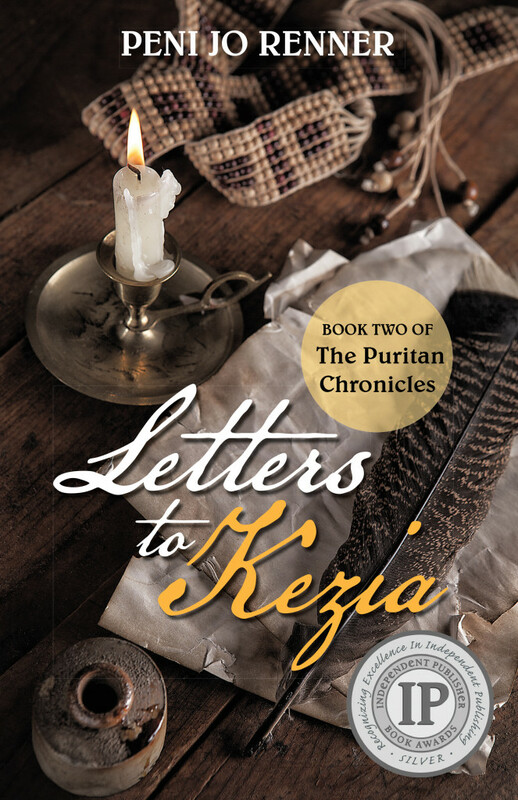 Letters to Kezia shares a courageous woman's journey through a Puritan life and beyond as she struggles with adversity and betrayal, and discovers that loyalty can sometimes mean the difference between life and death. To enter to win a paperback of Letters to Kezia please leave a comment below with your email address. – Giveaway ends at 11:59pm EST on April 3rd. You must be 18 or older to enter. Would enjoy reading this book and Iike a chance in the giveaway. The first book of this series is already on my wish list, and I'm adding this one. Thanks for the giveaway. That is a fascinating storyline and I have an ancestor living in that period whose name was Kezia too! This story sounds like it is full twists which I really love. It sounds like an amazing and interesting book. I love the time period it is set in. Thanks for having the giveaway.